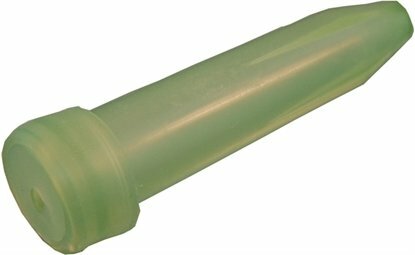 (A-017) Green (Medium) Syringe nozzle for Art Clay Syringe. Orifice: 0.84mm Length: 31mm. Most common size used. 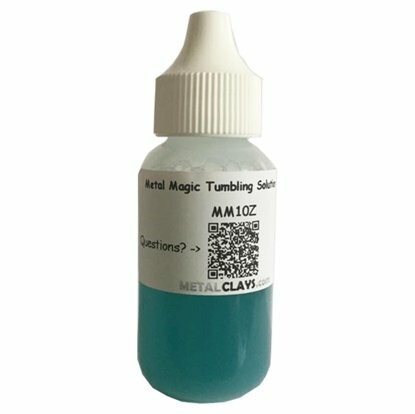 Only for use with Art Clay Silver pre-loaded syringes. (A-016) Blue (Small) Syringe nozzle for Art Clay Syringe. Orifice: 0.41mm Length: 31mm. Smallest opening available. Create finest lines and filigree. Only for use with Art Clay Silver pre-loaded syringes. (A-018) Gray (Large) Syringe nozzle for Art Clay Syringe. Orifice: 1.19mm Length 31mm. Largest opening available. 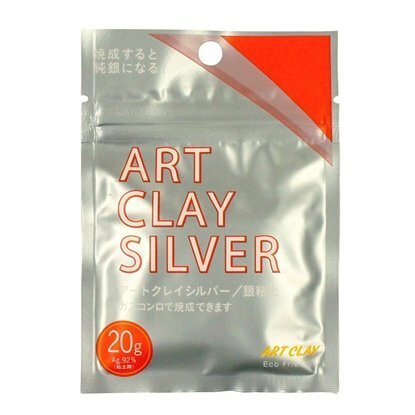 Only for use with Art Clay Silver pre-loaded syringes.